Life Lessons On Truth, Honor & Virtue. 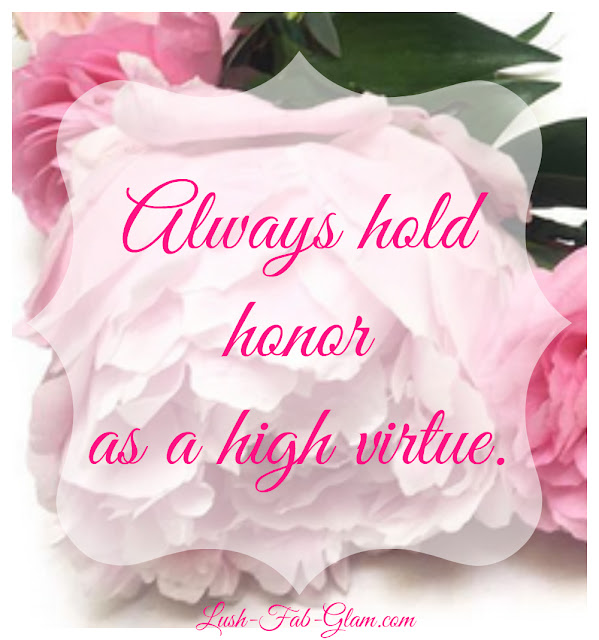 Quote 1: Always hold honor as a high virtue. Quote 2: Always speak the truth , because others will hold you in high esteem as a person who can be trusted. 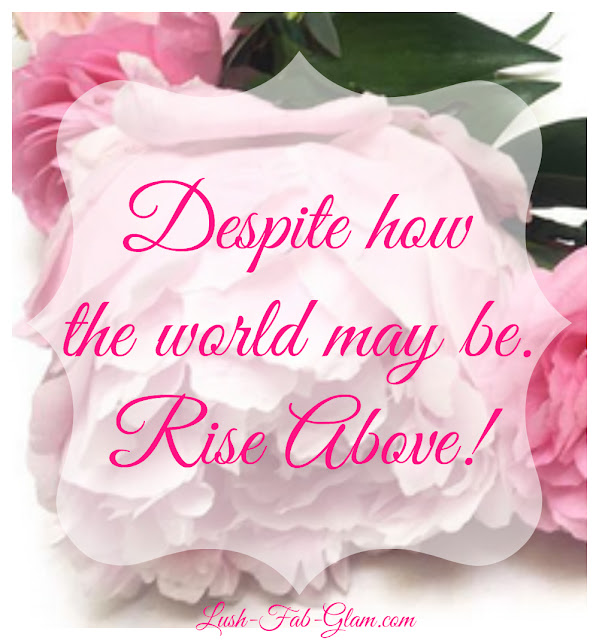 Quote 3: Despite how the world may be ; rise above. 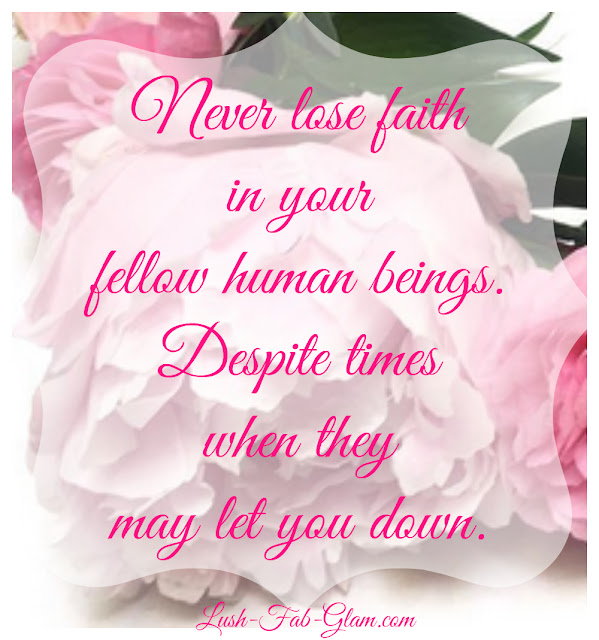 Quote 4: Never lose faith in your fellow human beings. Despite times when they may let you down. Read more fab quotes in our "Words of Wisdom and Quotations" articles.